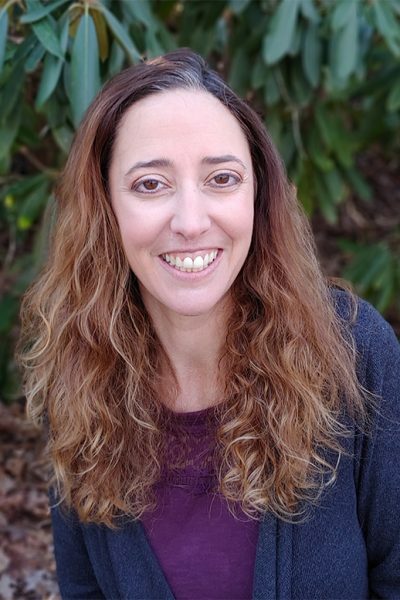 In her role as Lead Educator for Trails Momentum, Sarah brings nineteen years of teaching experience at the middle school, high school, and postsecondary levels. She holds a Bachelor’s in English and Secondary Education from Bradley University, a Post-Baccalaureate Certificate in the Teaching of Writing and a Master’s in English Studies from Illinois State University, and a Doctorate in English Studies from Illinois State University. Sarah’s doctoral work at Illinois State University was an ethnography focused on career and technical education that analyzed student learning and student perceptions of learning and argued that students learn more and transfer more knowledge into other aspects of their lives when they learn new material in a familiar and engaging context. A NC DPI licensed teacher, Sarah’s commitment to engaged learning through activities that expand beyond the classroom drives the school’s approach to project-based whole student education. When not working, Sarah enjoys spending time with her husband and two children hiking or biking in the mountains of western North Carolina and is always on the lookout for a creek for her dog to splash in.